While the trade war is a matter of ego and bravado for Trump, it’s a matter of survival for China. 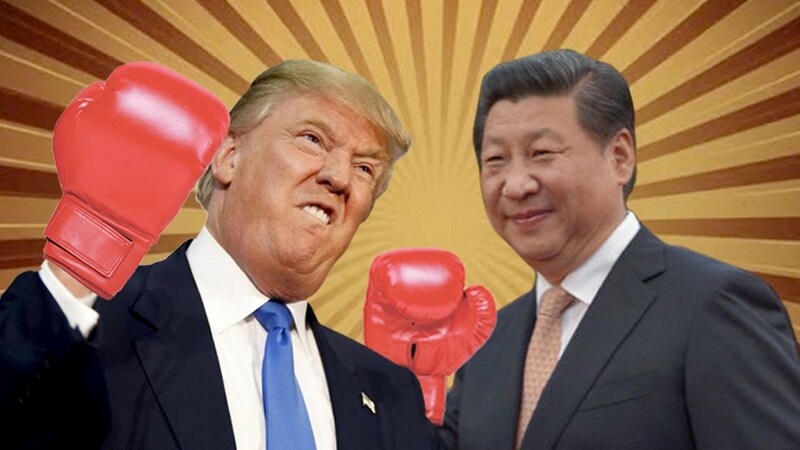 Trump is dealing with a regime that is hypersensitive to societal discord and the slightest suggestion that anyone other than the Chinese Communist Party could deliver economically for its citizenry. So when push comes to shove, who will go further to protect their own interests? Who has more to lose? A political party for whom the memories of Tiananmen Square perpetually fuel worry about losing ultimate political authority, or a man for whom a fresh enemy (Xi today, Bezos tomorrow) and new quixotic fight is one typical 4-8 hour television-watching day away?